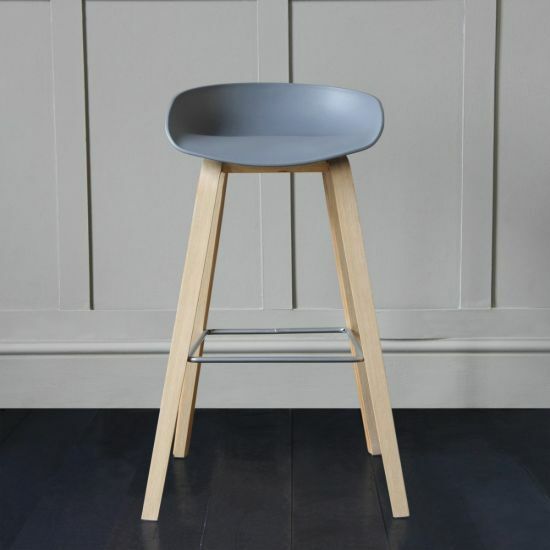 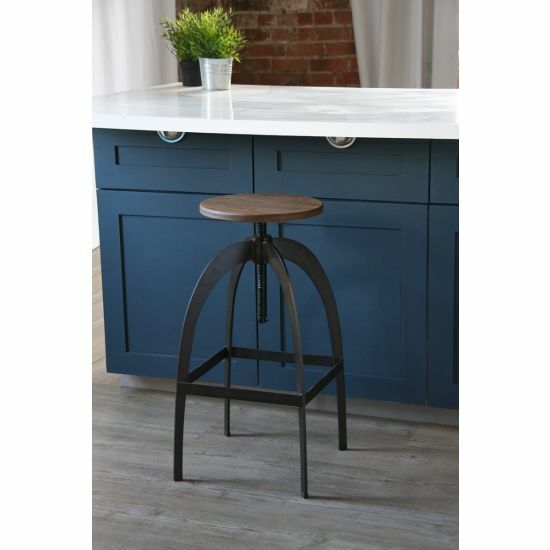 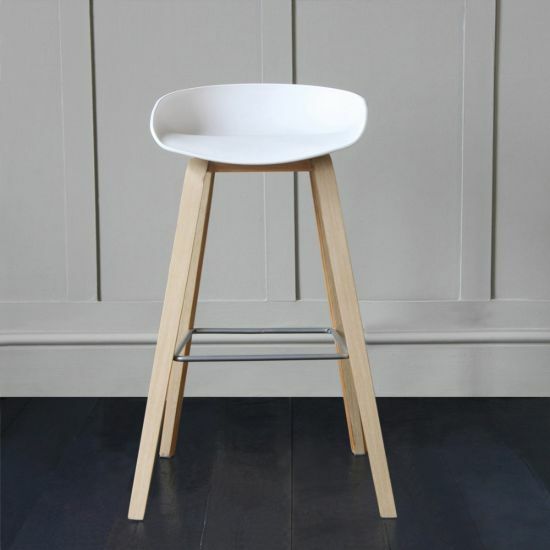 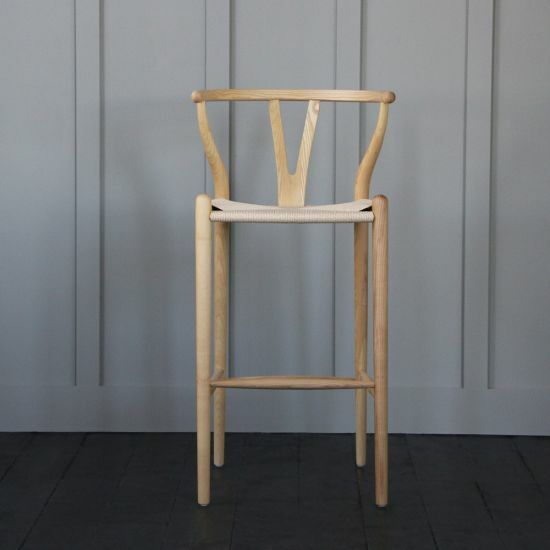 Simple and practical, the breakfast bar stool can become an integral part of the home. 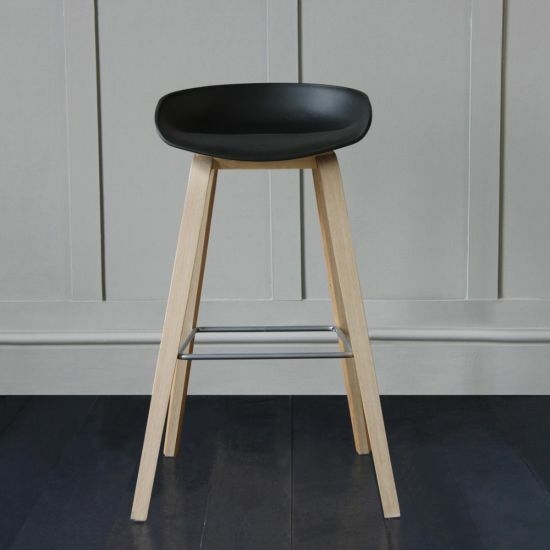 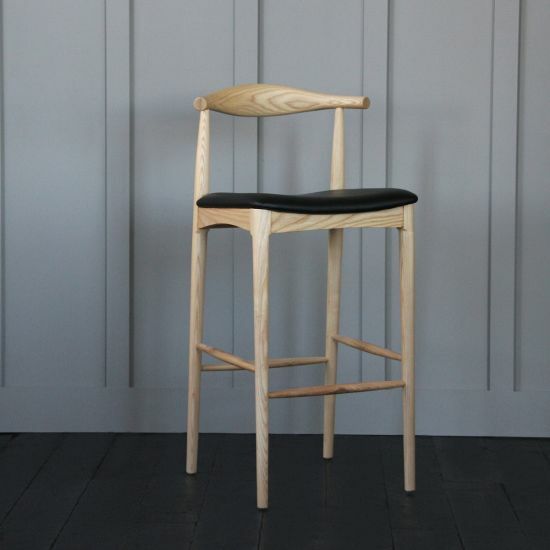 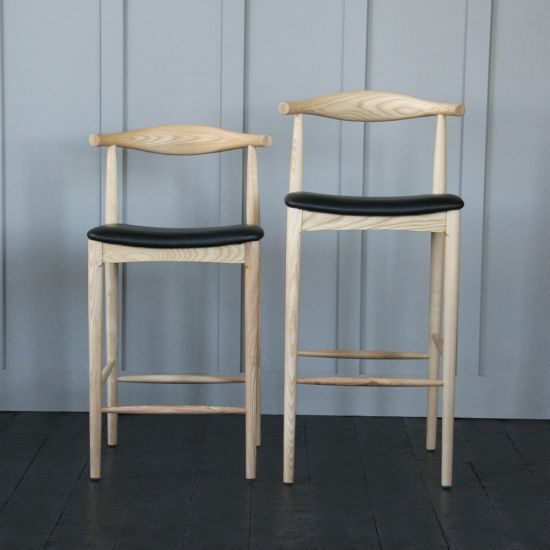 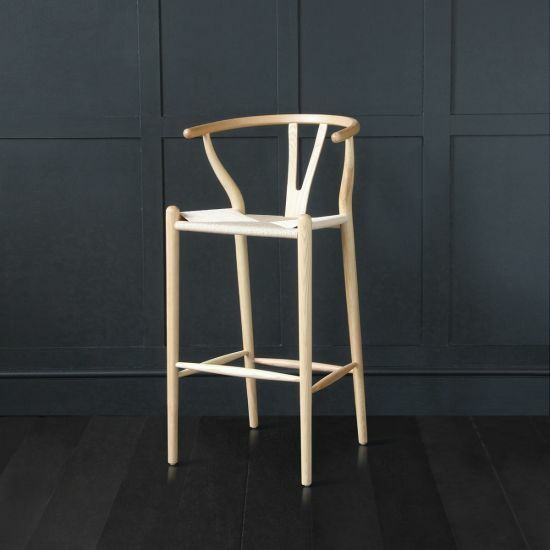 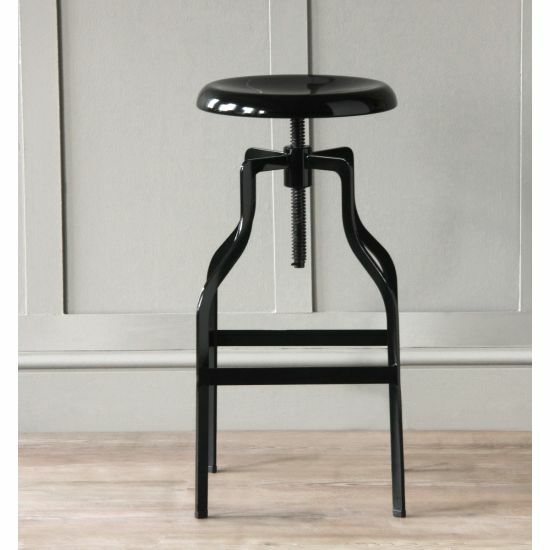 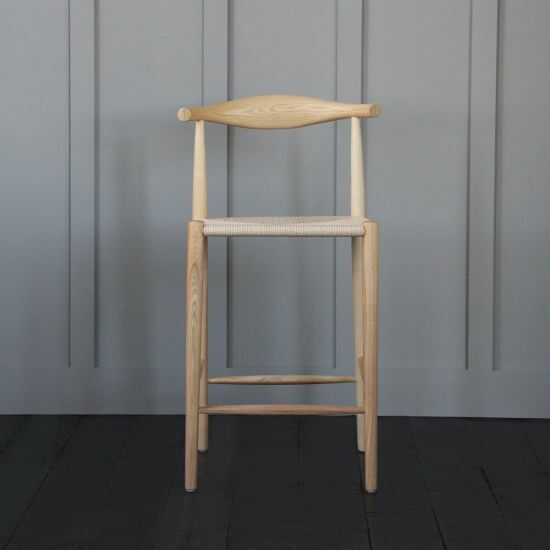 Our range of stools comes in a large variety to suit both formal and family settings and are built to last. 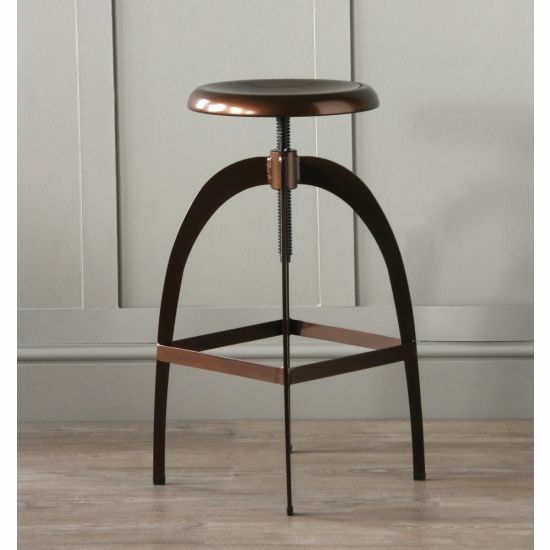 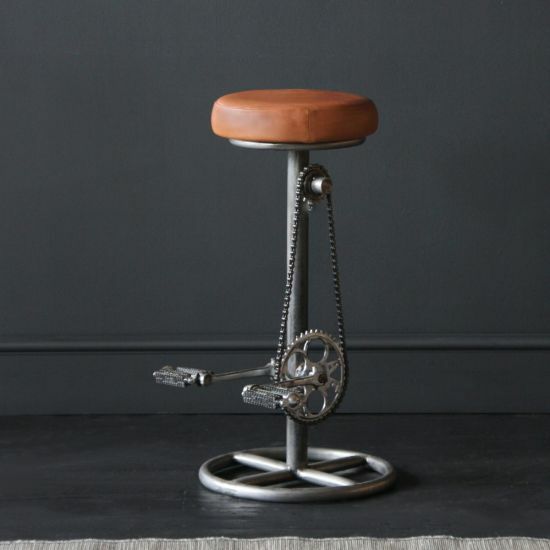 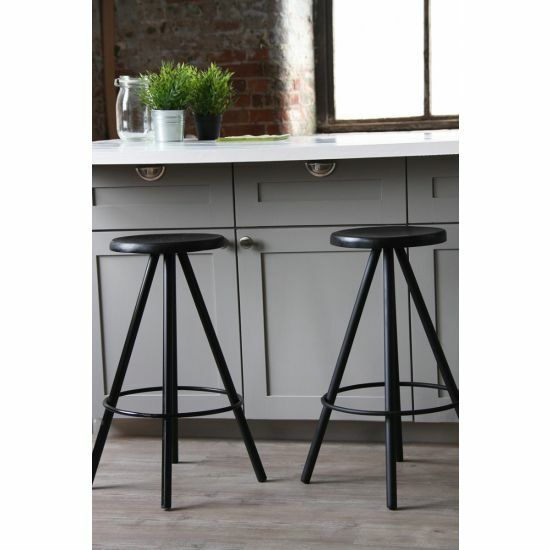 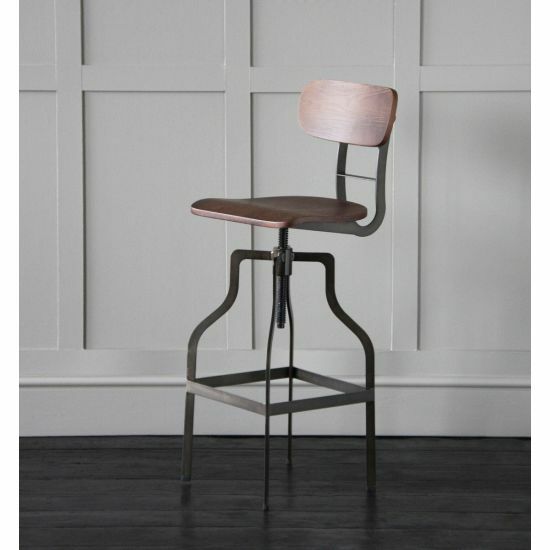 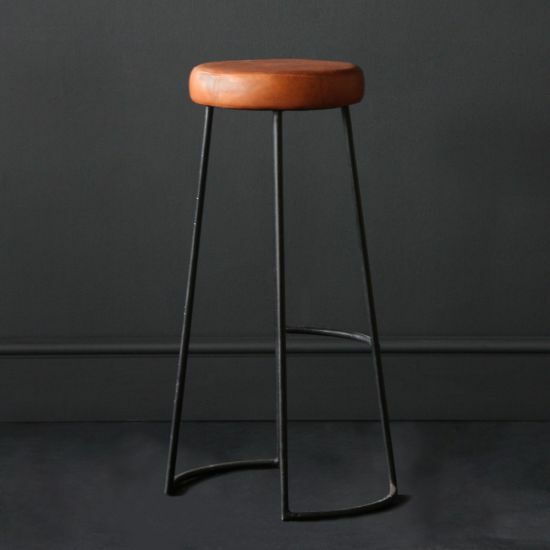 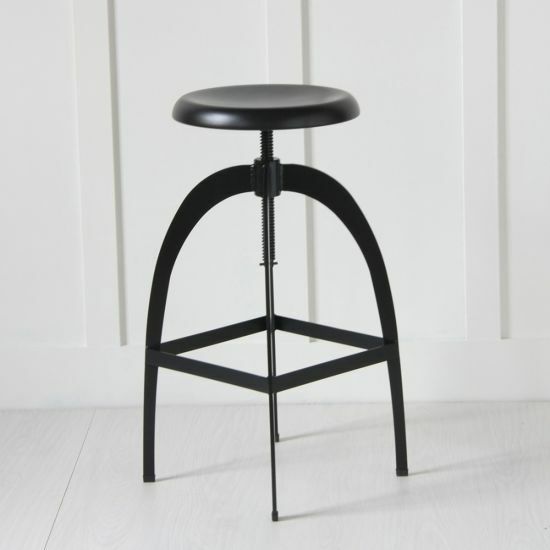 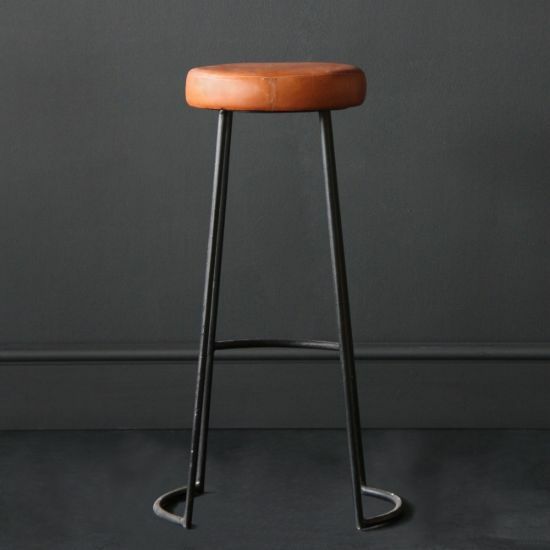 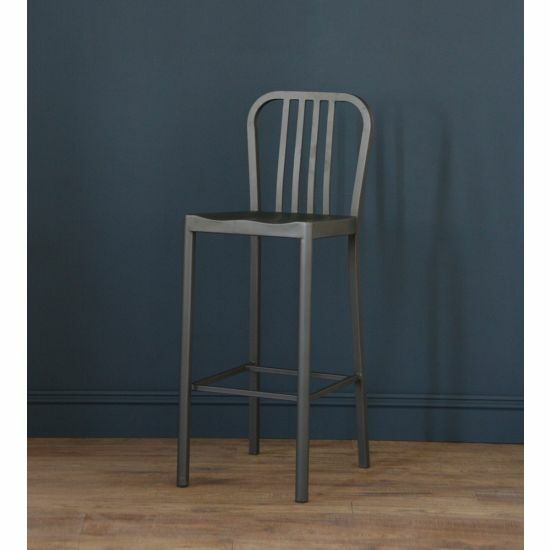 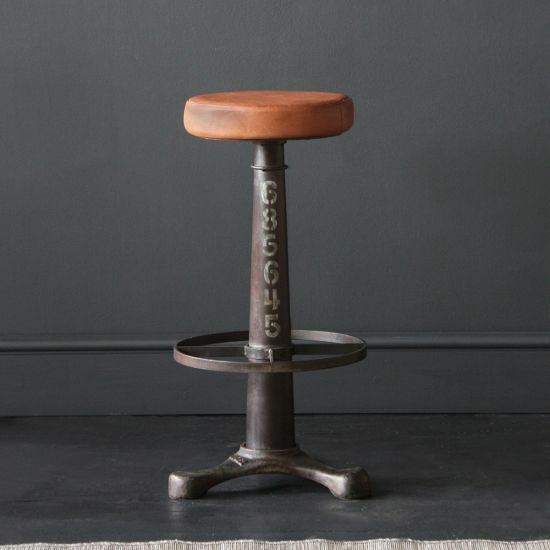 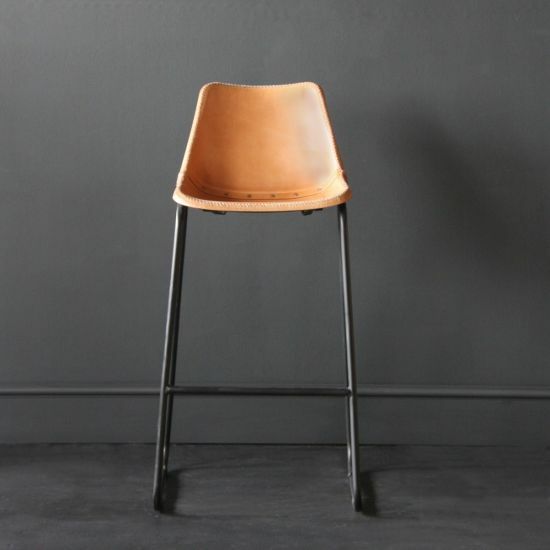 Each of our industrial breakfast bar stools are comfortable and beautifully designed and within our collection you will find the perfect breakfast bar stool for your room. 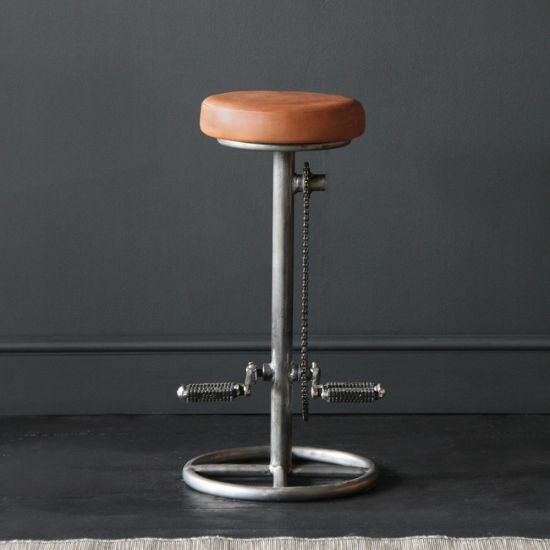 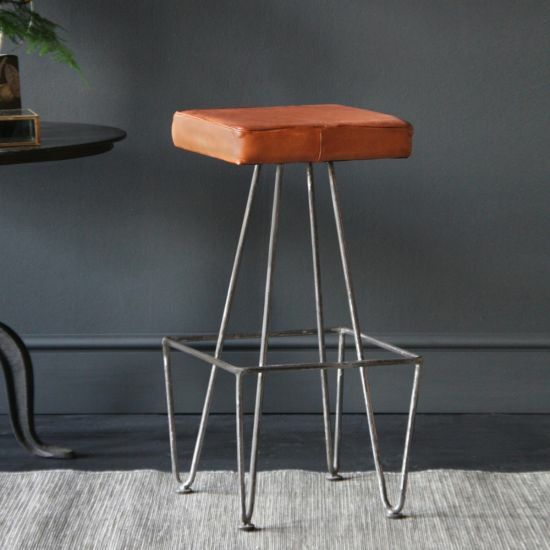 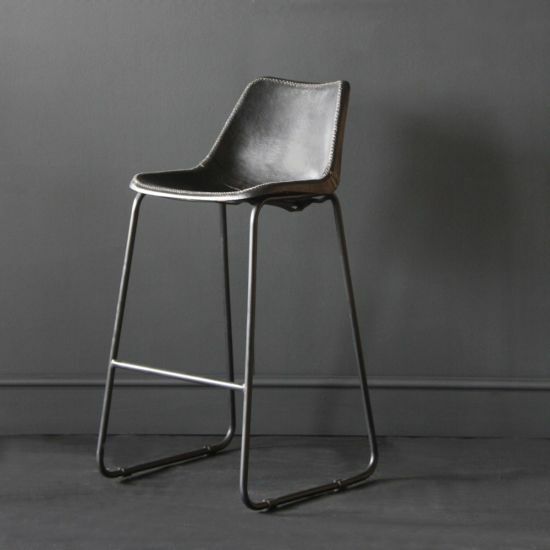 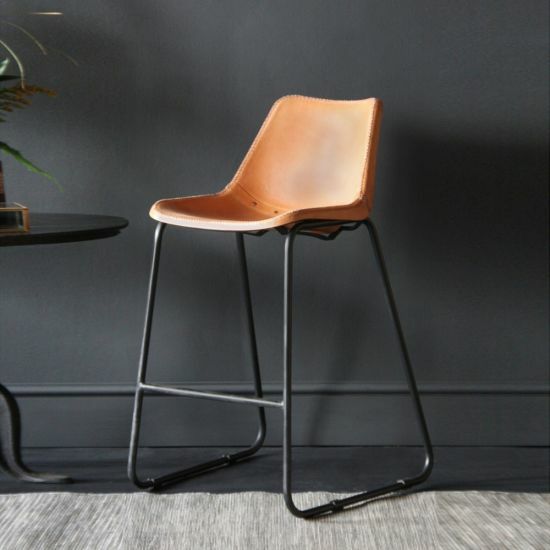 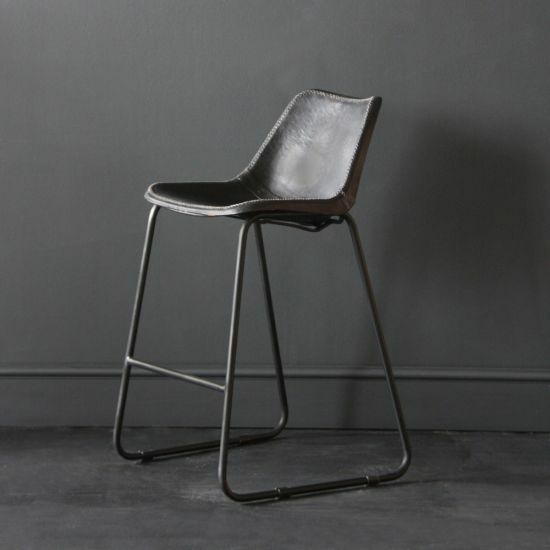 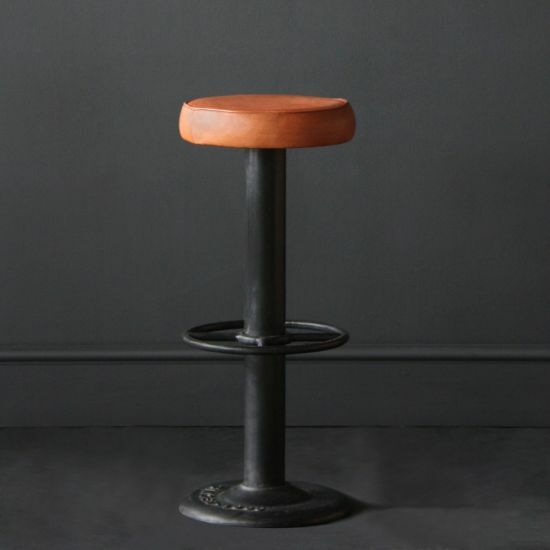 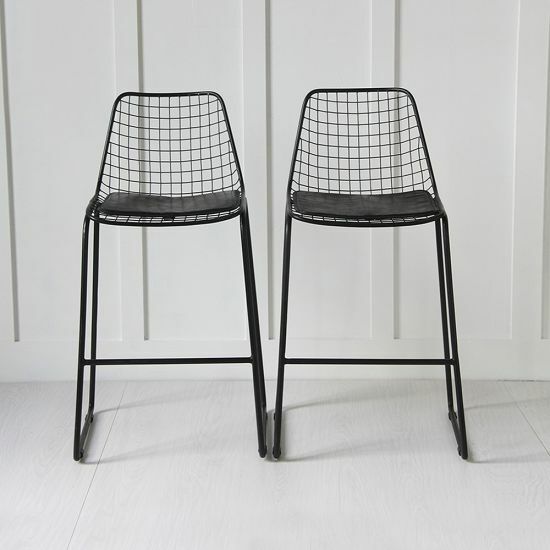 With a combination of textures and materials, our stylish industrial breakfast bar stools are crafted with style at their heart.Each design is carefully considered and our collection features a variety of urban and industrial styles. 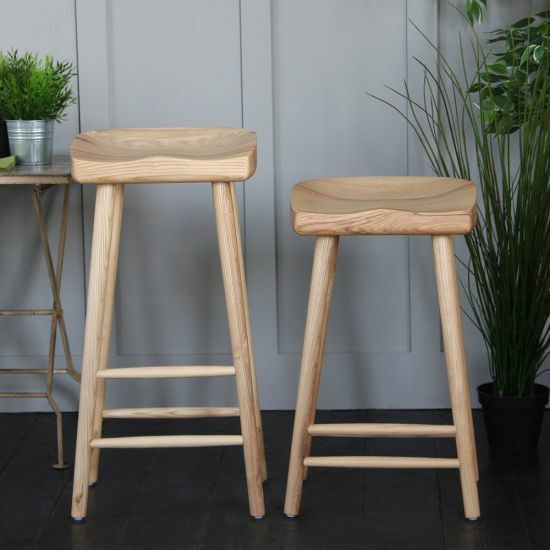 Whilst some of our breakfast bar stools are based upon retro designs, they have all been given a modern twist to perfectly adapt to your space.